Before he engineered and produced records for a living, Atlanta-based Smitti Boi was an enlisted military man making music as a part-time hustle. Stationed in North Carolina during the week, he would hop in his car every weekend and drive through multiple states to work on his dream job. “I used to travel from North Carolina all the way to Atlanta every weekend and nobody knew that I was in the military,” he tells me. That vote of confidence from an industry insider was all Smitti needed to take the leap. “From that point on I was like ‘You know what? I’m done. I’m getting out of the military, I’m gonna risk it all. I’m just gonna do music,” he says. It might be tempting to label Smitti Boi an overnight success, but it’s important to note that he’s been making beats for fifteen years. 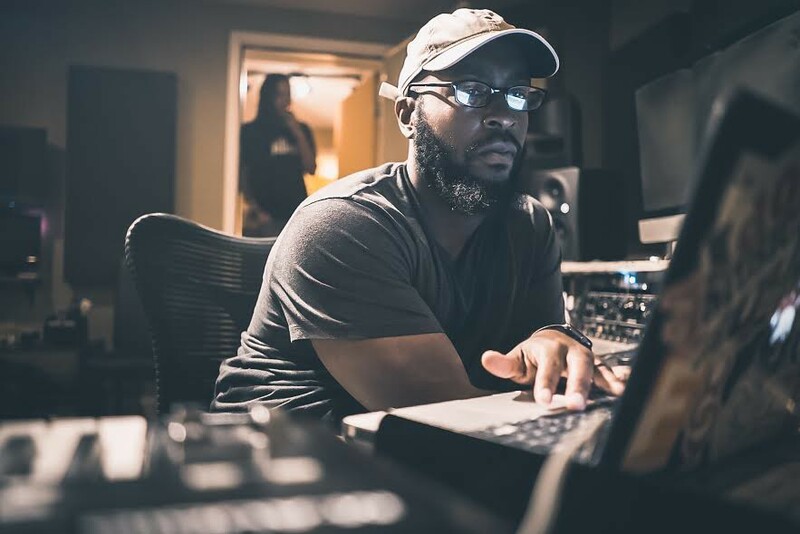 Long before he composed “Drug Lord Culture” for Nick Grant and “Incredible” for Scotty ATL, Smitti first decided to try his hand at production after hearing the ominous tones of earlier Three 6 Mafia albums. “I was really inspired back in the day — still am — by Three Six Mafia. That’s kind of really what made me want to start making beats,” he says. Eager to put his own sounds out into the world, Smitti saved up and bought a BOSS DR-202 drum machine in 2002. By pairing the modest piece of gear with a Casio keyboard that his mom gifted him, the young producer was soon emulating one of his favorite groups. “I used to just try to manipulate Three Six Mafia,” he says. Using FL Studio to build a massive catalog of tracks, Smitti recalls encountering the same anti-software snobbery many fans of the program have experienced. When one particular artist found out he used the software during a studio session they didn’t even try to hid their disdain. “They laughed in my face,” he says. After locking himself in the studio with the controller for three 13 hour days two years ago, there’s been no looking back. “Right now I wouldn’t use nothin’ else,” he says. After his family goes to bed, it’s back to work for a second shift of music. “If I don’t have a session, I usually get back on it around 10 o’clock, 11 o’clock that night,” he says. “Then I go in until around 3, 4 in the morning. Then get back up and do the same thing. Every day.” After years of many years of following this strict regiment, Smitti Boi now has a stash over 7,000 unreleased beats to choose from. Connect with Smitti Boi on Facebook, Instagram, Snapchat, his website, and on Twitter @TheRealSmitti. If you enjoyed this piece, please consider following my Bookshelf Beats and Micro-Chop publications or donating to the Micro-Chop Patreon page. You can also read my work at Cuepoint and HipHopDX.